MORRISTOWN, NJ - Atlantic Health System’s Morristown Medical Center has been named the top hospital in the state with more than 350 beds by physicians, Castle Connolly and Jersey’s Best. Morristown Medical Center was also named the number one hospital in the state across all treatment categories ranked: breast cancer, prostate cancer, pediatric cancer, coronary artery bypass surgery, hip and knee replacement, congestive heart failure, stroke, high-risk pregnancy and birth, neurological disorders, and pain management. These results were based on physician votes and reflect Morristown Medical Center’s strong reputation among physicians across the state. In February, Morristown Medical Center announced it was the only hospital in New Jersey to achieve the Healthgrades 2019 America’s 50 Best Hospitals Award™. 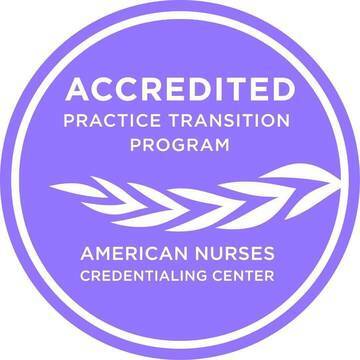 The entire Atlantic Health System performed exceptionally. Chilton Medical Center maintained its number one mid-size hospital ranking, while Overlook climbed to the number two spot among large hospitals. In addition, Goryeb Children’s Hospital, as well as Newton and Hackettstown Medical Centers all ranked among the top five mid-size hospitals. 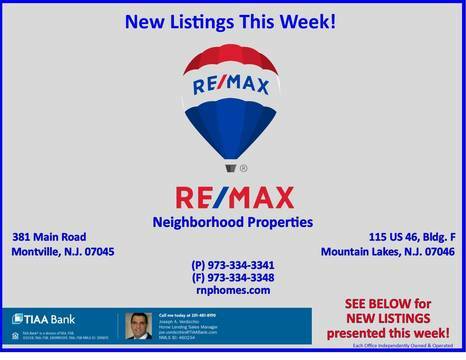 Click HERE to see all New Listings presented by RE/MAX Neighborhood Properties this week. 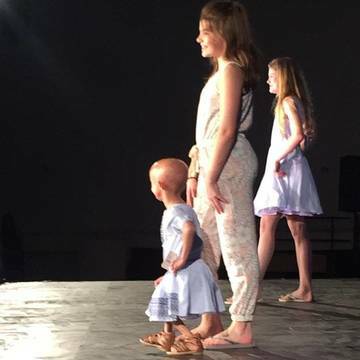 Never miss a chance to say thank you. 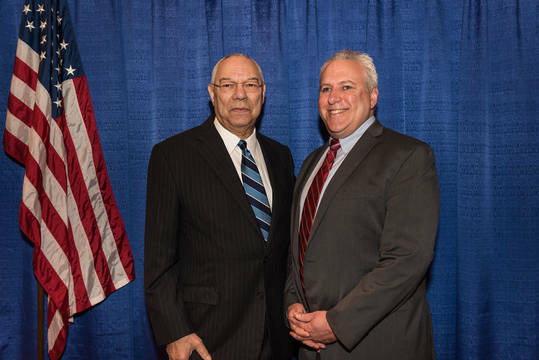 That’s a lesson I’ve learned throughout my entire career, from my time caring for our men and women in the United States Navy, to my current position working with hundreds of providers throughout northern New Jersey. MONTVILLE, NJ – All people, ages, backgrounds and faiths are invited to join Montville United Methodist Church for a unique and authentic interfaith community Iftar dinner and roundtable discussion on Friday, May 10, from 7:00 – 9:00 p.m. Iftar is the meal eaten by Muslims after sunset during Ramadan. MOUNTAIN LAKES, NJ - We are happy to announce our new Karate for Kids program starting this spring in May at St. Peter’s Episcopal Church. 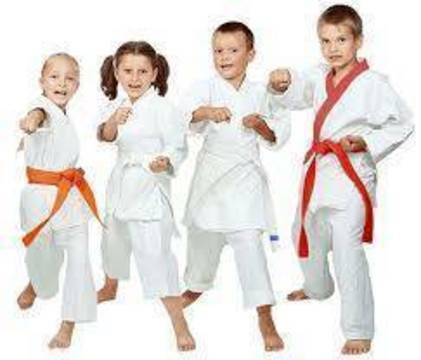 The Karate for Kids program was designed to be fun for kids as well as enrich their lives with unique benefits. We've designed it to be easy, yet challenging to learn. The curriculum serves as a foundation to teach and build basic skills. 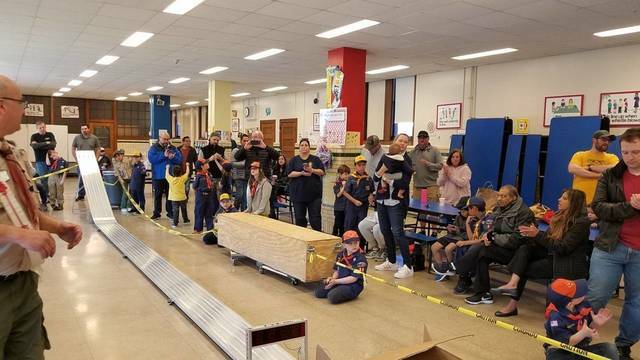 On Saturday April 6th the Fishawack District held their annual Pinewood Derby Championship at Alfred Vail School in Morris Township. The competition was conducted by age groups with six champions crowned. 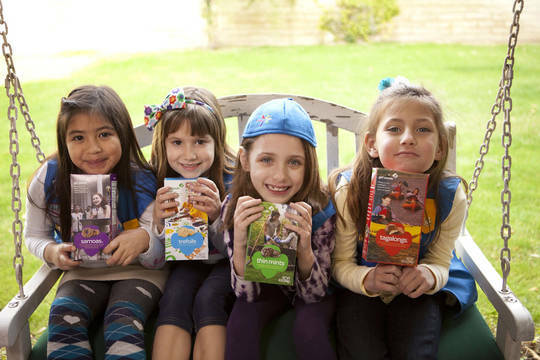 A total of 51 Scouts from 13 packs participated. Fishawack district covers eastern Morris county and racers came from every town between Butler and Morristown. 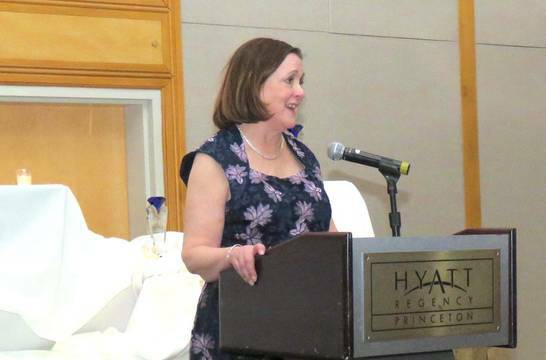 PRINCETON, NJ - MaryPat Sullivan, RN, MSN, CNS, chief nursing officer and chief experience officer at Overlook Medical Center, has received a 2019 Divas of Nursing Award from the Institute for Nursing and the Foundation of the NJ State Nurses Association at the annual 'Divas and Dons in Nursing' celebration. 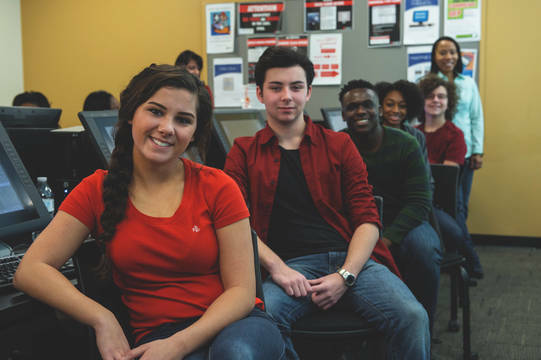 High school juniors are invited to learn about careers in business and finance during a six-week program at Exploring Post 40. The post will be chartered to the Silberman College of Business at Fairleigh Dickinson University. The post will give young people an understanding of various careers in business and finance. 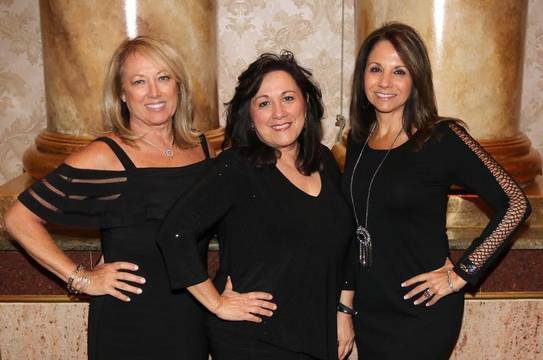 MONTVILLE, NJ - RE/MAX Neighborhood Properties, with offices in Montville and Mountain Lakes, was recently honored by RE/MAX, LLC for closing more than $135 million in transactions in 2018 for a multi-office location.